More Info Awareness stall and Tombola at the meeting point (Brantingham Village Hall). Refreshment available before and after the walk (snacks, crisps, cakes etc). Water stops during the walk, for human and hound! Bring your own picnic for a lunchtime break in the village of Ellerker. 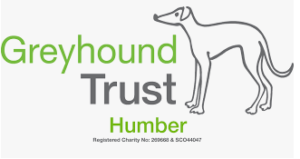 Event fully cover by Greyhound Trust liability insurance.